1,400 sq. 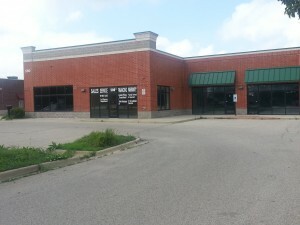 ft. retail space in Crystal Lake strip center. 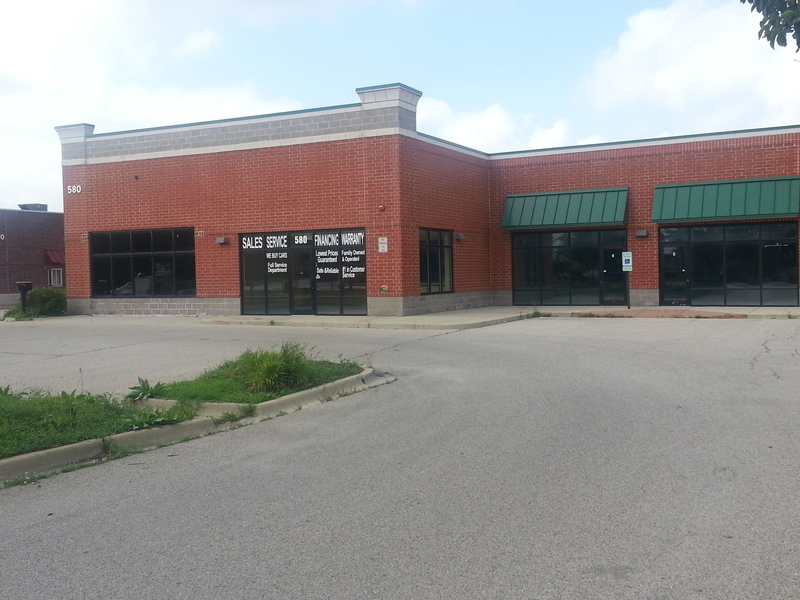 On Route 176, just minutes from Route 31, Route 14 and downtown Crystal Lake.